Home > Wellness & Community > News & Specials > Save 25% on Tickets to the New Conservatory Theatre Center! The New Conservatory Theatre Center invites UCSF employees and students to save 25% off admission! The New Conservatory Theatre Center is located at 25 Van Ness Avenue (at Market, near BART & MUNI). What happens when you get bored with “happily ever after”? 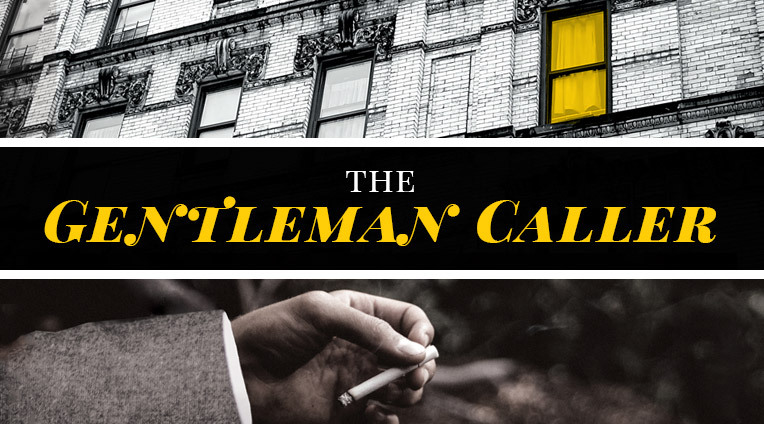 Steve got his happy ending, but years later, his Prince Charming is sexting another man, his best friend is ill, and he’s hitting the expiration date on his desirability. 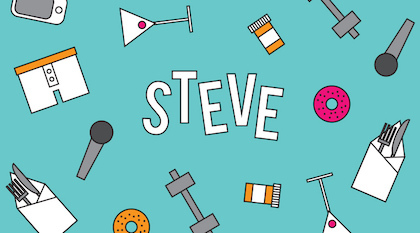 Chock full of acidic wit, musical theatre references, and plenty of heart, Steve is a hilarious and relatable comedy about growing up, without growing old.